It’s fun! It’s educational! It’s Back! 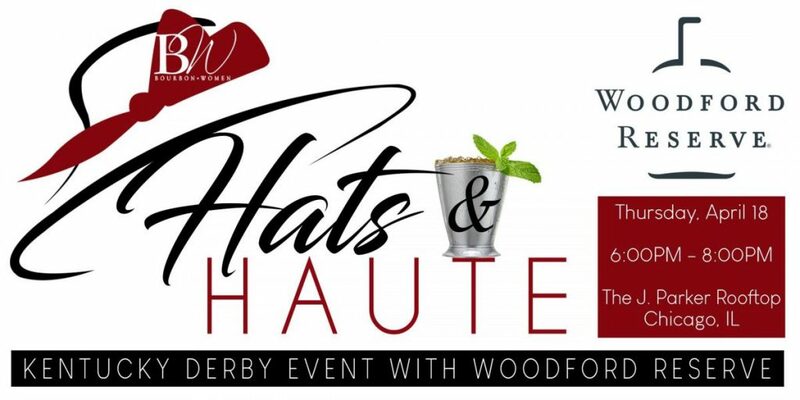 The annual gathering of independently produced spirits from around the world – vodka, gin, rum, tequila, pisco, cachaca, brandy/cognac/Armagnac , whisk(e)y (American/Scotch/Irish/Japanese/Canadian/World), liqueurs, mixers, etc.! Join us and meet the fascinating people who are changing the landscape of backbars around the world! Last year we had over 600 spirits poured by 130 distillers, brand ambassadors, importers & distributors. Keep an eye on this page as we list the innovative small brands sampling at the best underground spirits event in North America. 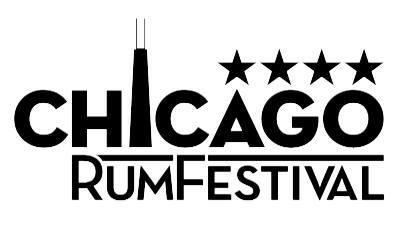 Venue: The Chicago Hilton Hotel & Tower, 720 S. Michigan Ave.
For VIP Ticket Holders, you have access to THE INDUSTRY ROUND TABLE DISCUSSION from 12-2pm, an open discussion by industry professionals that addresses the topics of the day that small spirits deal with on a daily basis. 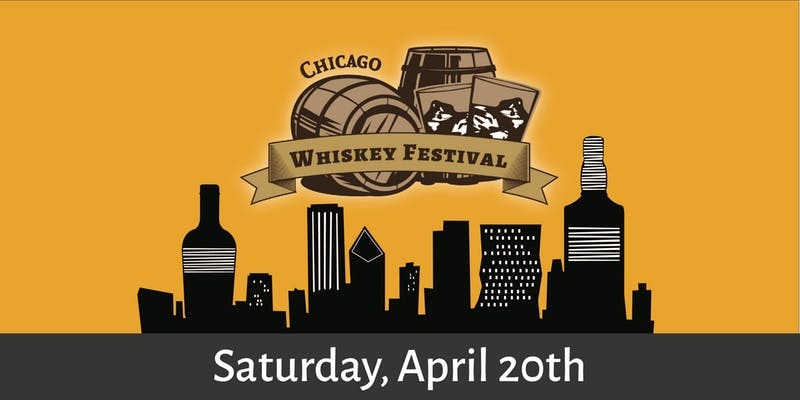 All events associated with The Chicago Independent Spirits Expo are 21 and over. All attendees must have a valid photo state or federal I.D. Admission price provides each ticket holder with 20 sample tickets, with additional tickets available for purchase. Please do not drink & drive! Taxis & Ubers will be made available. The CTA stop is just 2 blocks away. Please drink your Independent Spirits responsibly.